Lewis R. Collins, Jr., M.D. Dr. Collins is native of Newnan, Georgia and a 1984 graduate of the University of Georgia. He attended medical school at the Medical College of Georgia in 1989. 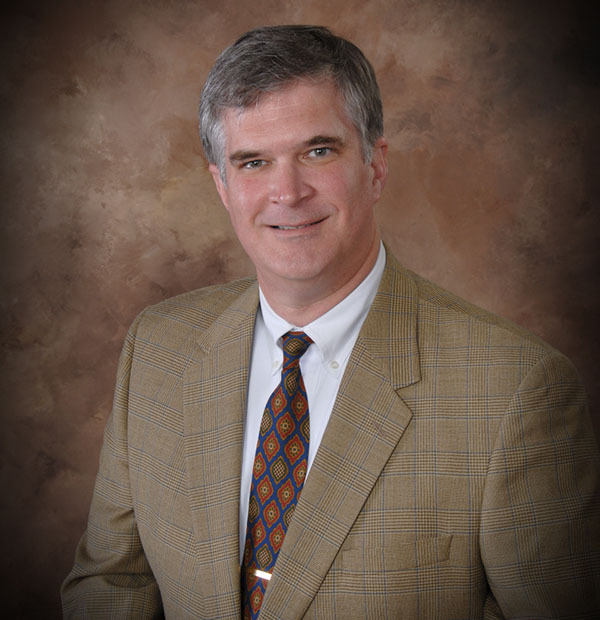 He completed his Internal Medicine Residency at Memorial Medical Center in Savannah, Georgia in 1992. In 1995, he furthered his education specializing in Dermatology, completing his residency at Washington University School of Medicine in St. Louis. He is a board certified Dermatologist. He has been practicing in Vidalia, Georgia since 1995. In 2006 he opened an office in Savannah, Georgia. He is a member of the American Academy of Dermatology and the American Society for Dermatologic Surgery. Dr. Collins resides in Savannah, Georgia with his wife and two sons. Michelle is a native of Milledgeville, GA. She is a 2003 graduate of Georgia College and State University where she received a Master of Science in Biology. She then pursued her Master of Science in Physician Assistant Studies at Philadelphia University. She is a member of the Academy of Physicians Assistants, Georgia Academy of Physician Assistants and the Society of Dermatology Physician Assistants. 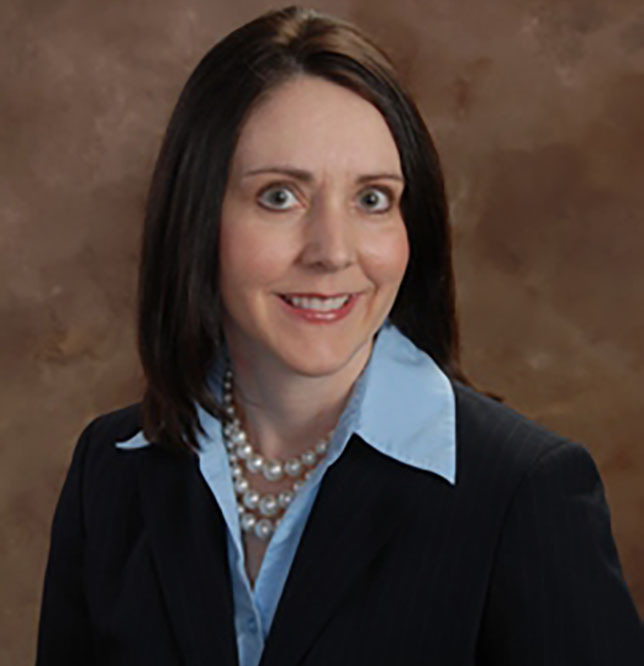 She has been employed with Dermatology Assoiciates of Savannah since 2005. Michelle practices in the Vidalia office as well as in Savannah. Michelle resides in Port Wentworth, Georgia.